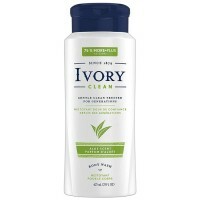 Uses Ivory provides essential care for your skin with mild, lightly-scented cleansers and a clean-rinsing formula. 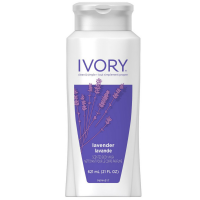 Ivory Body Wash gives you rich and creamy moisturizing lather, that will leave your skin feeling surprisingly smooth and unmistakably baby soft. The clean-rinsing formula cleanses without leaving a heavy residue. 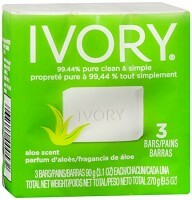 It's everything your family needs and nothing they don't.